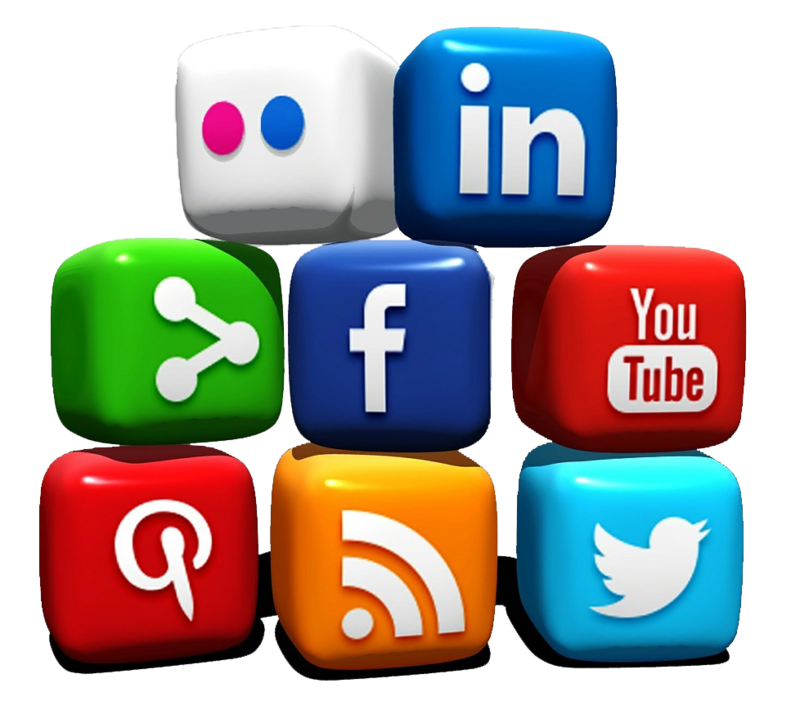 In this day and age, every small business should have a social media presence. Social media is no longer just for reaching customers and increasing your contacts list, but also crucial for maintaining a professional and reliable business image to stay competitive in the business market. Voxox Tweet Chat On SMB Strategy: A Recap! Last week, we hosted our first Tweet Chat covering SMB strategy! Experts and industry leaders weighed in on best practices for implementing a communication strategy for smallto medium-sized businesses. 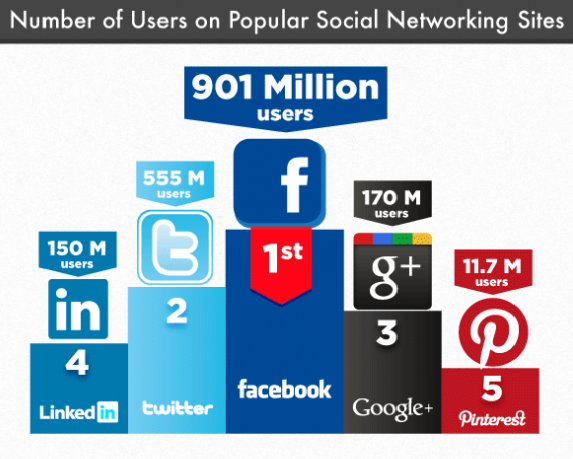 2012 has been a rather important year for social media and the mobile industry. Not only have some of this year's milestone events like the Summer Olympics and the Presidential Election broken social networking records, but we have also seen a growing acceptance of social media by both businesses and individuals. Plus, as we have become more reliant on smartphones, mobile technologies have continued to evolve, reinventing the way we use portable tech -- the release of the iPhone 5 and cheap mobile calls via the Voxox Call iPhone app, to name a few! Social media is an integral part of our daily lives and chances are the connection doesn't stop when you walk into the office. 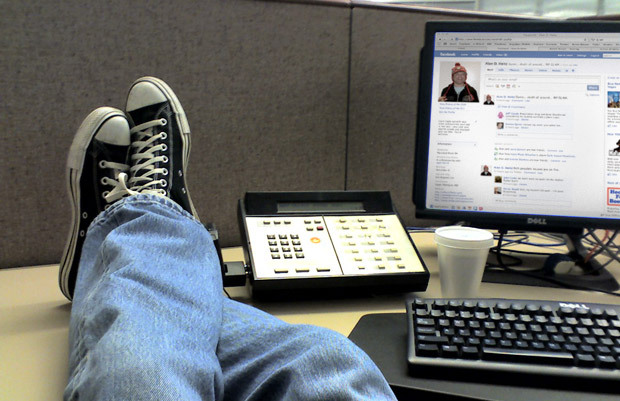 Although some workplaces are lax on their usage rules, others ban networking sites altogether -- placing a greater taboo on being caught chatting, Liking and poking while you should be putting in hours.